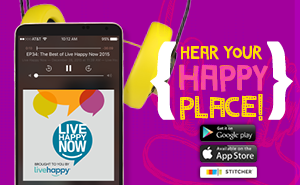 Get happy news, tips and things delivered to your inbox. Why wait until a crisis happens to fix your relationship? Instead, discover the small things you can do every day to improve emotional fitness. Just like exercise, what you do every day matters a lot more than what you do once in a while. Discover how to date your partner again and how to stop a fight before one even starts. 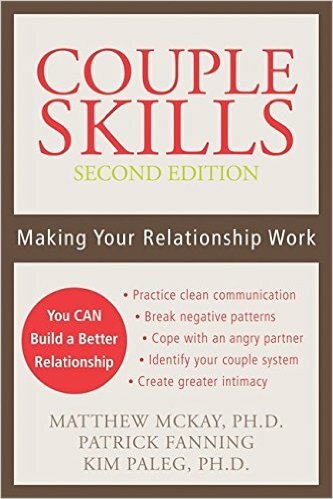 Renowned relationship expert John Gottman has studied the habits of married couples for decades, and knows what it takes to make a marriage work. He also knows the warning signs of a failing marriage. 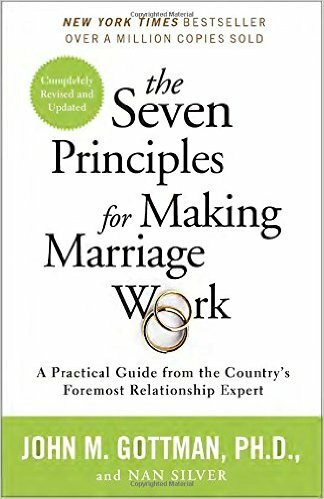 In this book , he identifies the seven principles that guide couples to a harmonious, long-lasting relationship. 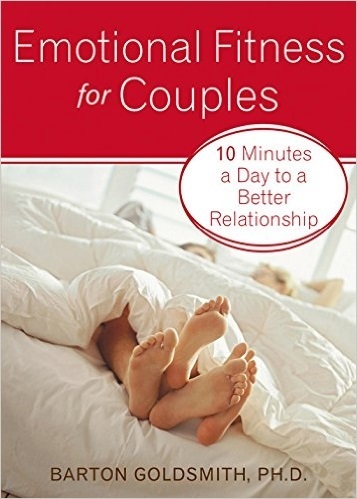 Discover new ways to resolve conflict and achieve greater levels of intimacy. If there were a bible of love, this #1 New York Times Bestseller would be it. You’ve got falling in love mastered, but this book shows you how to stay in love for the long haul. 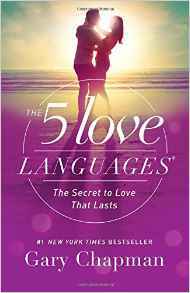 Discover how to speak each other’s love language so your partner feels loved. Is it through physical touch? Quality time? Words of affirmation? Oftentimes we mistakenly express love in the way we feel it but not in the way our partner does. It’s not all beachside romantic dinners for two. 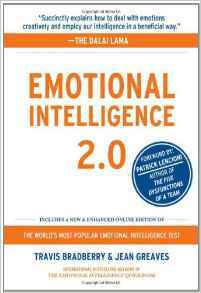 Increasing your self-awareness or your emotional I.Q. can improve the quality of your relationship. Deal with your emotions effectively and creatively to have a better relationship with your partner and with yourself. Learn lots of tips to up your E.Q. in these four intelligence skillsets: self-awareness, self-management, social awareness and relationship management. Crack the communication breakdown between men and women by going back to the fundamentals—women want to feel unconditional love and men want to feel respected. 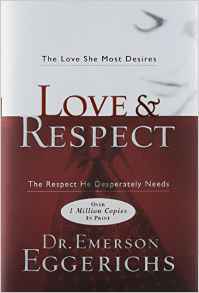 Disrespectful or unloving words can erode a good relationship. Use practical tips and reminders like “be a friend to your spouse” to reignite your emotional intimacy. 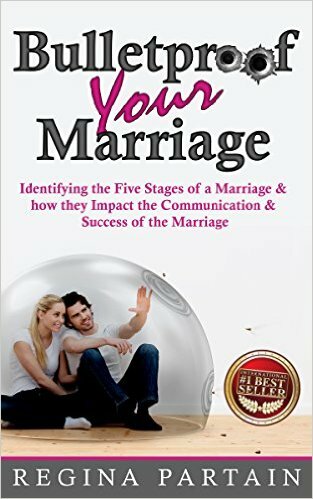 Make your marriage the best it can be and feel hopeful about your relationship once again by enhancing your communication and stepping up your intimacy. Positive communication can protect your marriage from the inside out. Prevent misunderstanding and resentment and get armed with love. Find out how to accept your partner’s feelings and your own without judgment. This "Acceptance and Commitment Therapy" approach has successfully helped many couples enhance their intimacy and open up the lines of communication. Decide what you truly value in your relationship and then commit to acting in ways that support those values. Sandra Bienkowski is a contributing editor for Live Happy. Like what you read? Subscribe to receive more content that you love! © 2019 Live Happy, LLC. All Rights Reserved. LifeMap: A GPS for the SoulA new website helps guide you on your path to purpose. 3 Crucial Building Blocks of CompassionThese critical strategies will help you to cultivate compassion. Lori Loughlin Leads With Her HeartThe actress stays true to her values in life and on-screen. 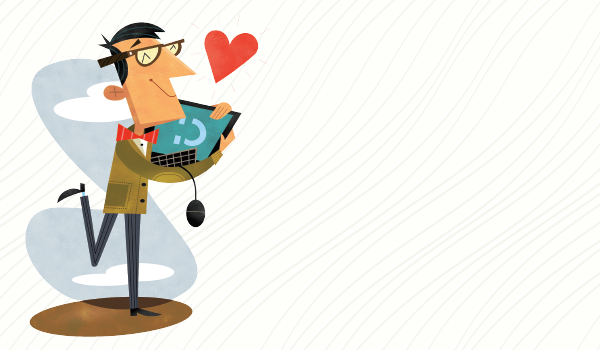 America's Happiest CompaniesIs your workplace on the list?